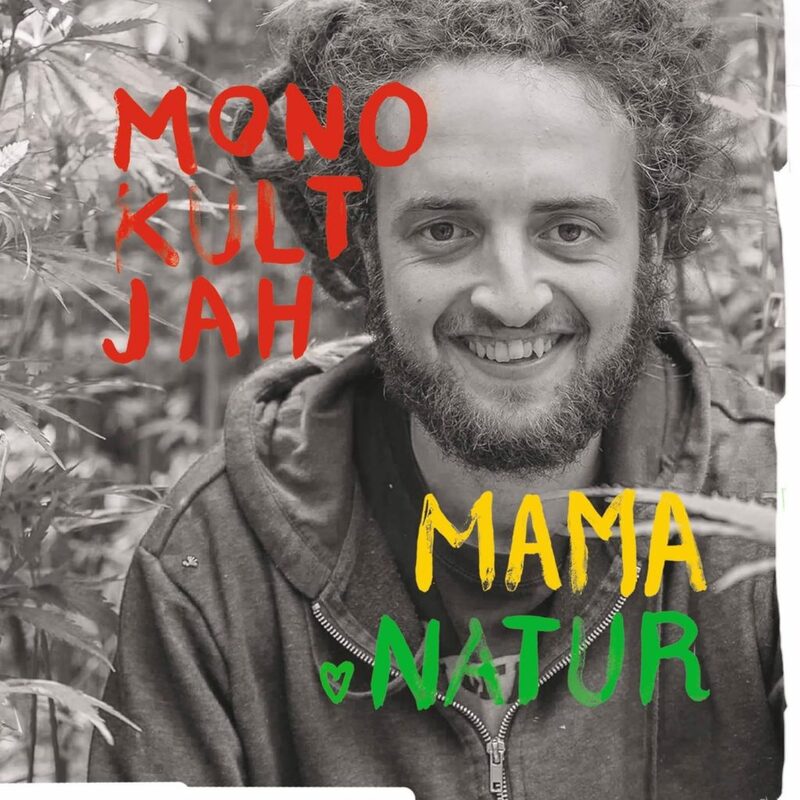 Check out our new riddim selection called Rebel Riddim. 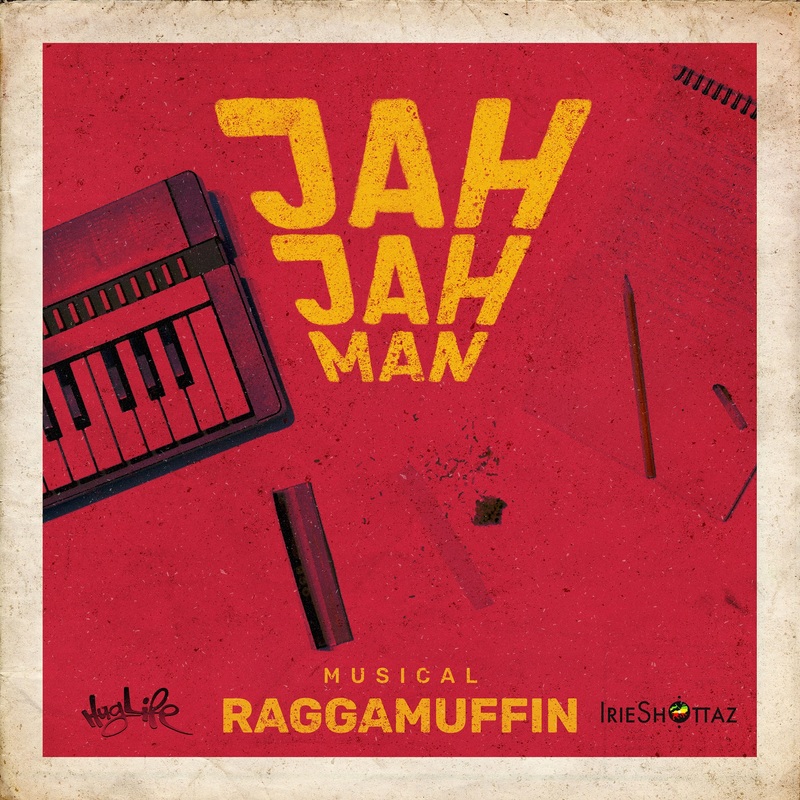 Jahjahman released his first EP „Musical Raggamuffin“ produced by Irie Shottaz. Pyro ls. 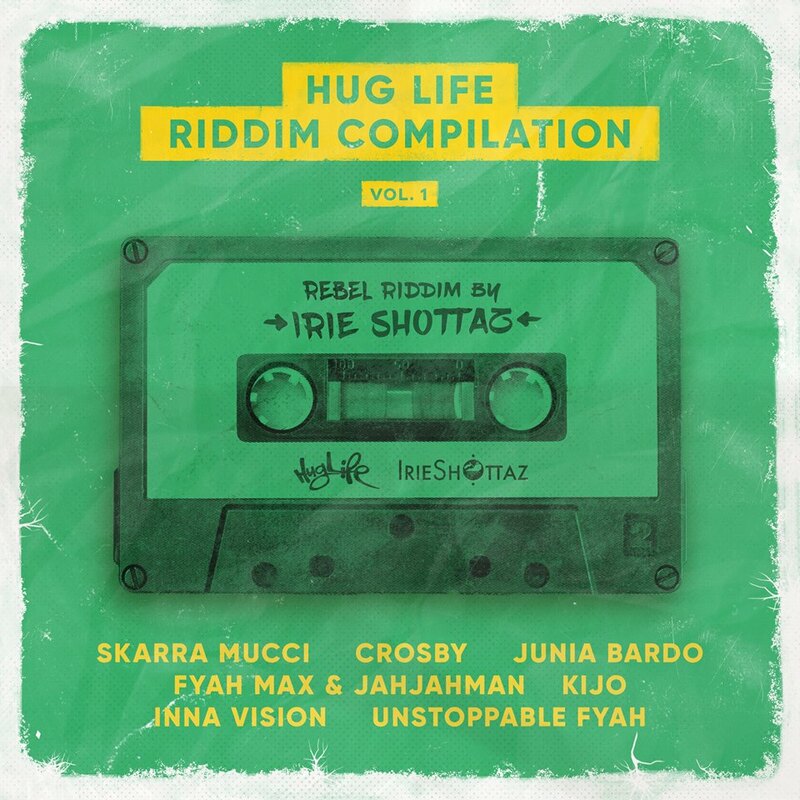 Irie Shottaz. Check it out!